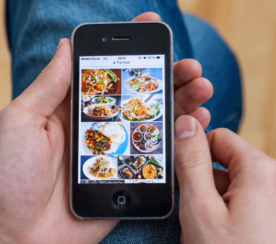 Updates to Google Image Search on mobile and desktop are rolling out on Thursday, September 27th. The forthcoming updates were announced today at Google’s 20th anniversary event in San Francisco, and include a slew of new features on mobile, as well as a new user interface on desktop. A Stories feature, similar to what has been popularized by Instagram and Snapchat, is coming to Google Image Search on mobile. 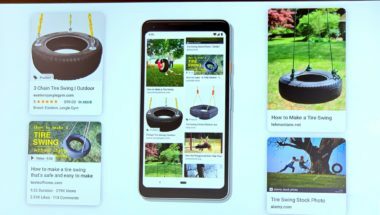 In order to bring this feature to life, Google will surface AMP Stories in image search on mobile. AMP Stories can be created by publishers, and going forward they will also be constructed by Google itself using AI. To start with, Google will begin creating stories about notable people such as celebrities and athletes. 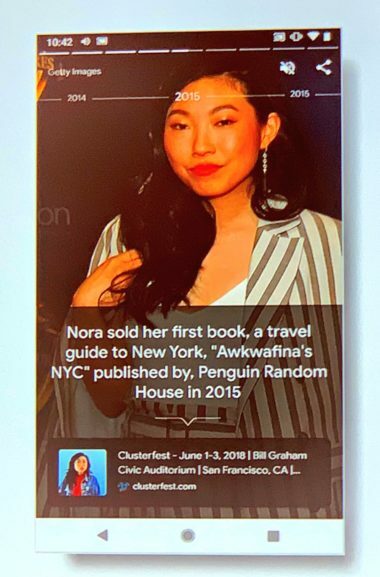 Similar to stories on other platforms, users can tap through for more information. Web articles can also be linked to from the stories. 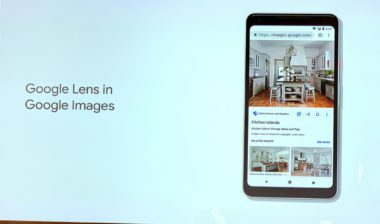 Google Lens support is coming to Google Image Search. Many users may already be familiar with Google Lens, which currently exists as a dedicated app and as part of Google Photos. Google Lens allows users to learn more about the world around them by taking photos with their phone’s camera. This could include taking a photo of a landmark to learn about its history, taking a photo of a product in someone’s home to learn where it can be purchased, and more. This feature will be rolling out in the coming weeks. New featured videos in search results will deliver more useful visual content, as Google is now able to deeply understand the content of a video. With featured videos, Google takes its understanding of a topic and uses it to display the most relevant videos for related subtopics. For example, someone searching for Zion National Park might see videos for related attractions, like Angels Landing or the Narrows. During today’s press event Google touted some of the improvements it has made to image search over the past year. 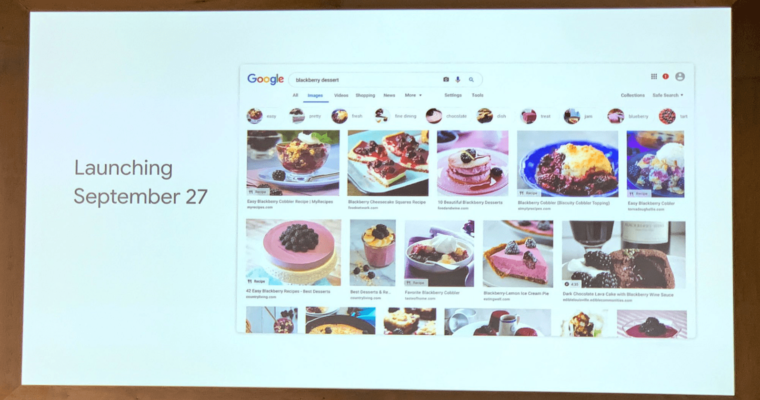 In another example Sullivan shared, Google highlighted how the ranking of images has changed to provide more actionable content. Google also added captions to image search this past year, which better describes the content of the images for searchers. 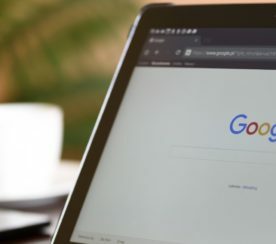 Google’s algorithm for ranking image search results has been overhauled, placing more importance on the authority of the web page where an image lives. 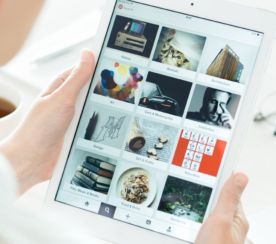 That company also notes that it now prioritizes fresher content in image search results. Another recent change to ranking images in search results includes Google prioritizing sites where the image is central to the page, and higher up on the page. An update which rolls out this week will see Google adding more context to images, including captions that show the title of the web page where each image is published. Google will also suggest related search terms at the top of the page. If this seems familiar it’s because Google has already introduced this additional context to image search on mobile. It’s now being brought to desktop as well.